It’s a general consensus that Jimmy Eat World’s “The Middle” is nothing short of iconic; yet arguable that the track itself defines an era. 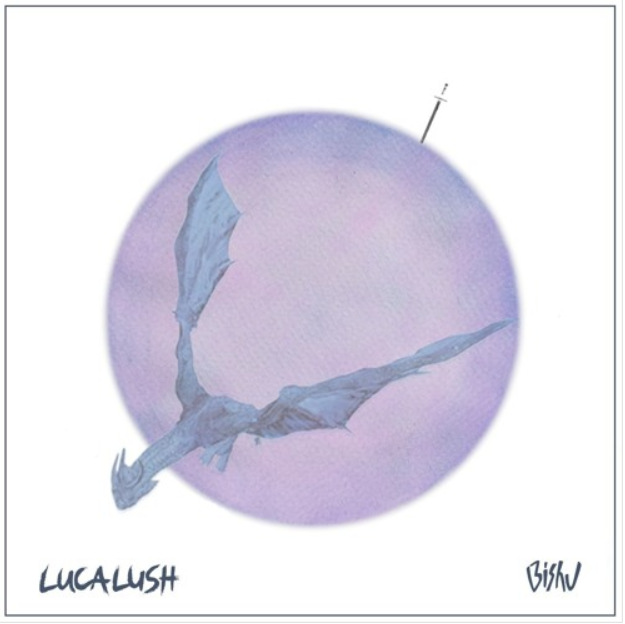 Luca Lush keeps the memorable guitar lead of the original entirely intact, while strategically adding some light, atmospheric undertones along the way, allowing him to build into the crowd-igniting future bass drop. With the proper execution of reworking this classic, the artist will take listeners all the way back to the early 2000s. Luca Lush began his music career in high-school, playing drums in “scene bands” until he made it to college. Eventually turning to electronic production, the artist developed a signature sound that has generated an ever-increasing global following. With releases via notable labels such as Ultra, Monstercat, and Columbia, over 400k monthly listeners on Spotify, and tens of millions of streams, Luca Lush has made a considerable mark on the scene. Electronic Duo CCIITTYY Unveil "Need You Tonight"